Qualcomm is presenting a VR demo of its new Snapdragon 835 processor at CES 2017 in cooperation with Lionsgate. Qualcomm’s Snapdragon processors power many mobile phones, including those that are used for mobile VR such as the Samsung Gear VR and Google Daydream. 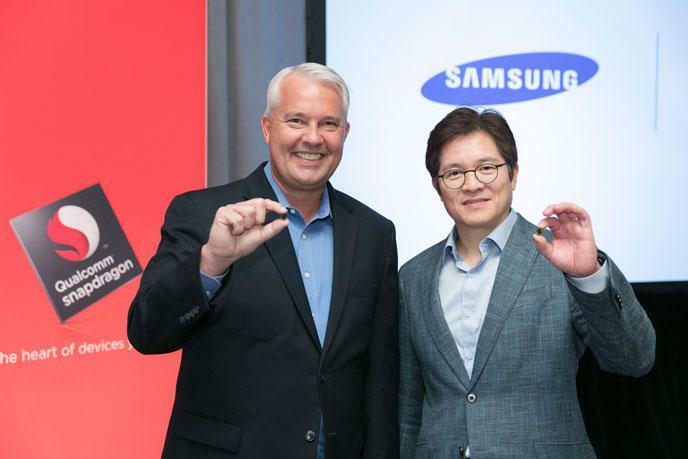 Snapdragon 835 is the newest version of Qualcomm’s ubiquitous processor and uses a 10 nm process by Samsung. The Snapdragon 835 will enable higher framerates in VR and enhanced 3D graphics rendering. The Snapdragon 835’s capabilities will be demonstrated in a VR experience at CES 2017. The VR demo is in cooperation with Lionsgate and will feature the Power Rangers, to promote their upcoming movie.